Finally. 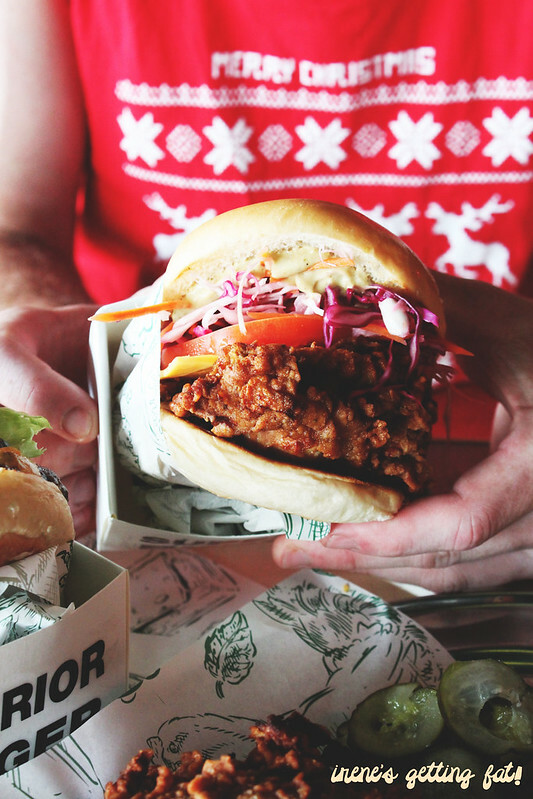 A legit burger place in Sydney South West. 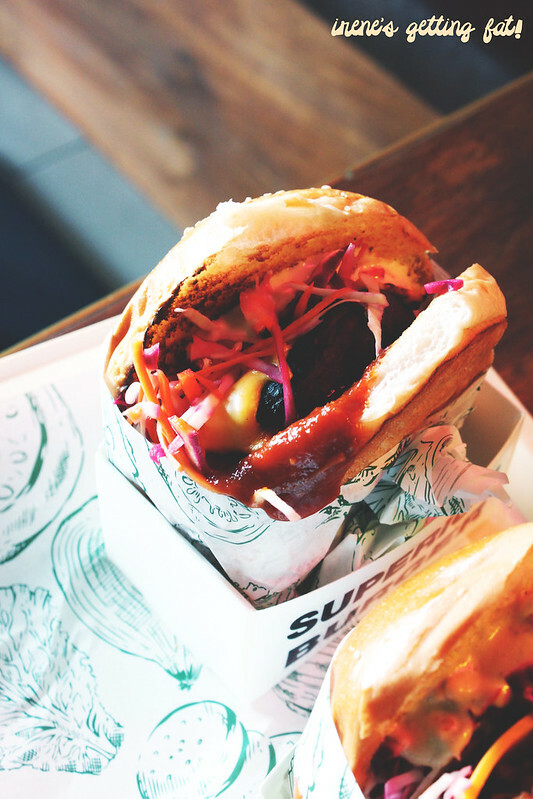 Believe me, before Superior Burger opens, I don't even know the suburb of Wakeley exists in NSW. Jovan Curic from Pub Life Kitchen, thank you for your brilliant idea. 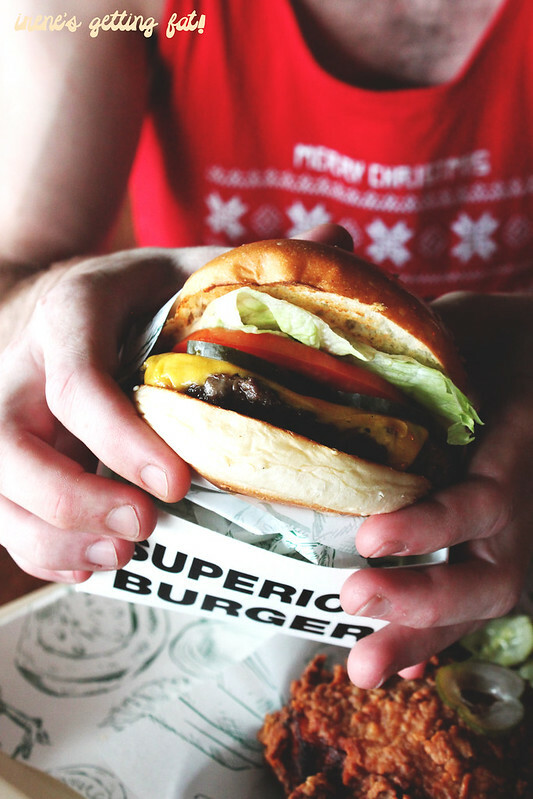 Superior Burger is only a small spot in the middle of a shopping centre in Wakeley, but it is always packed in the evening, especially on the weekends. 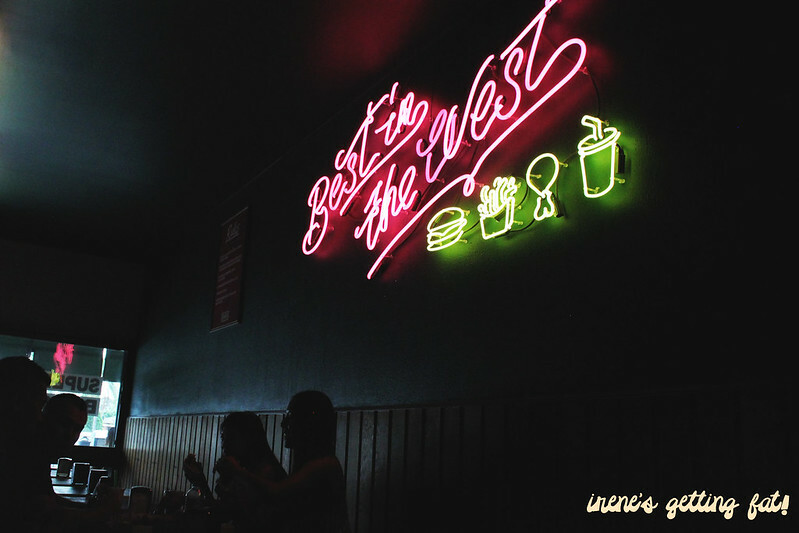 'The Best in The West ' fluorescent sign is probably the first thing you see, along with an open kitchen that show off the burger line production. Of course I had to try the burger they name the place of. 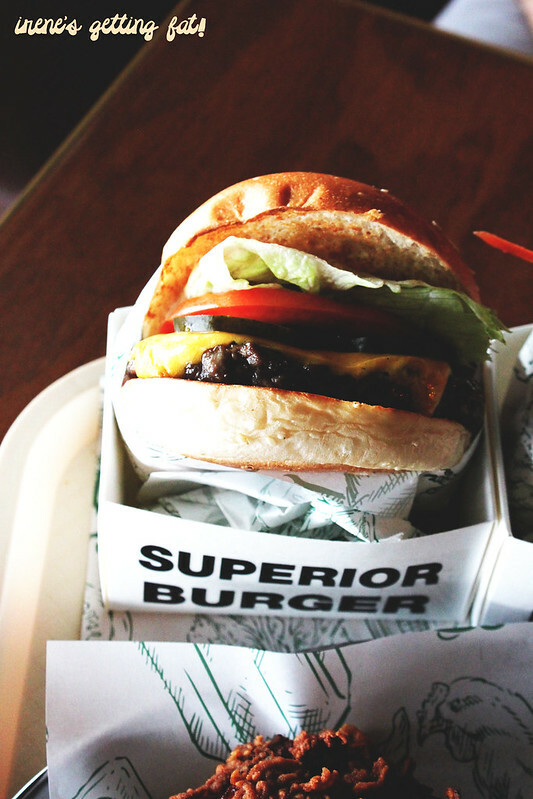 Superior Burger have two most superior parts: the soft, slightly sweet buns and the tender, medium-cooked patty. A wee bit dry that day maybe, but it is a simple yet great burger. The Bird has this magnificent cut of the chicken - golden, dripping with juice, flavorful batter. The other ingredients give freshness and creaminess on every bite. I tried Magic Shroom purely for research and I kinda wish I didn't. The juicy, thick mushroom is pretty good, but kinda lacking in the flavour department compared to the other burger siblings. Very filling, though. 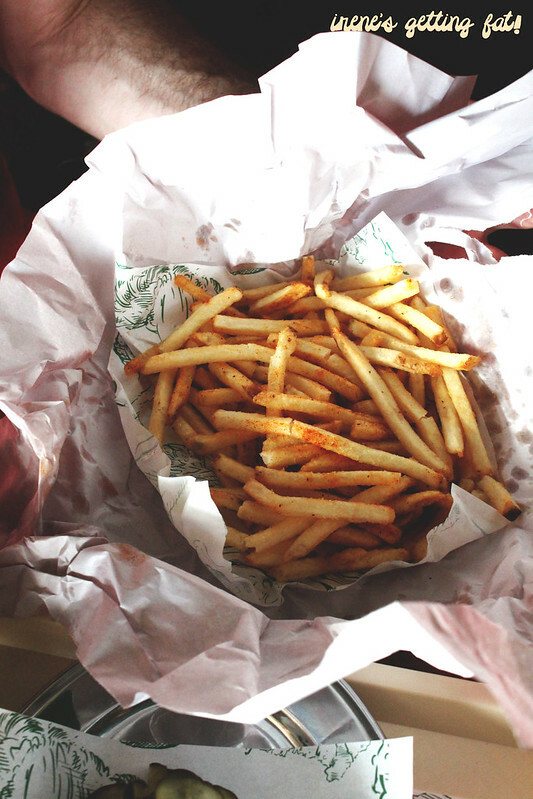 The chips are thin, heavily seasoned, and 100% moreish. Also extra point because they come in paper bag. 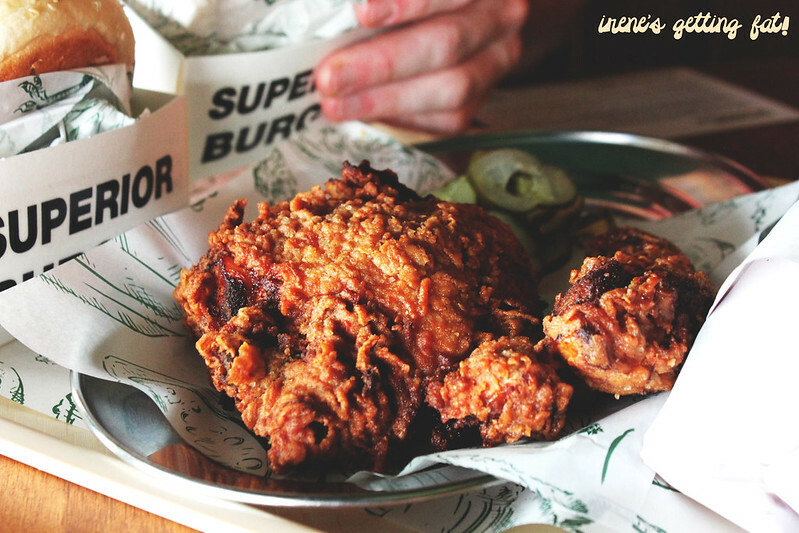 The fried chicken is more than legit. It is something. Like, you cannot miss it. The blistering jacket is probably slightly too salty for some, but surely not for me. It is very crunchy, with succulent meat inside. The pickles are there to help cut through the saltiness. 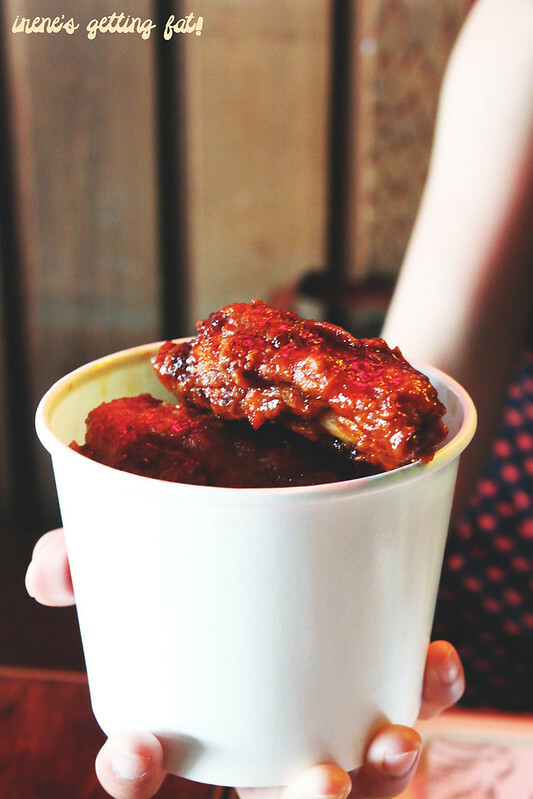 Hot n sticky wings sounds very exciting, but I found the sauce a little bit too sweet. They are perfect size, however, and great company for the burgers. I am forever grateful that a great burger place like this open so close to home. Good burgers, quick service, great ambiance, pricing is on the spot. Jovan's burgers rock! And how good is that fried chicken? I'm a virus. Ban and Spam this link now. Or Click this link and damage your website now.